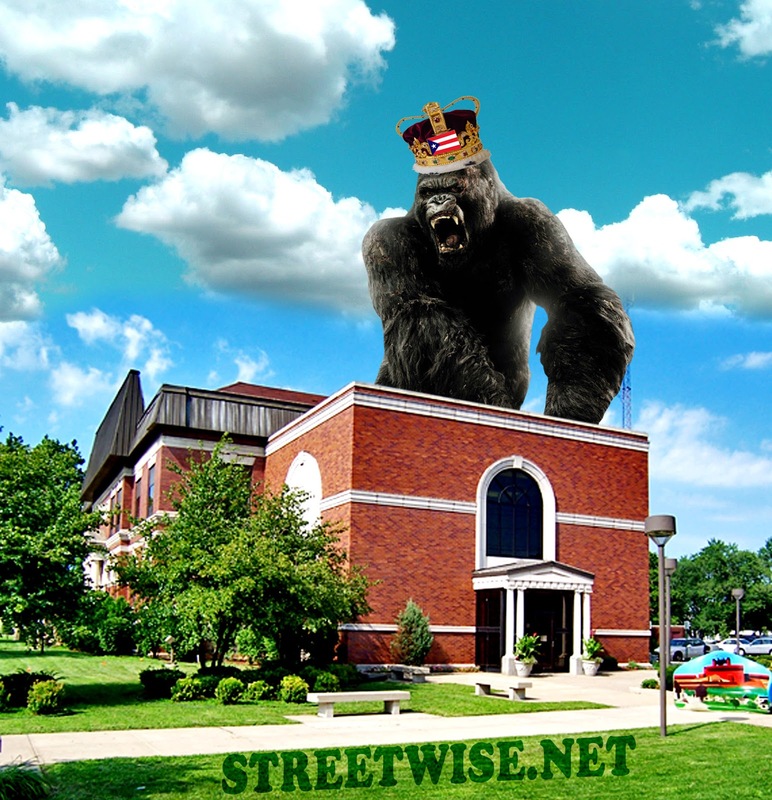 Street talked to Julia Moore on the phone about the whole scenario…. 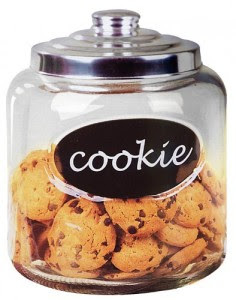 Let her know that I knew about the East Chicago cop, Pabey’s cousin, who was also stealing from the cookie jar at ECPD Bail Bond Fund. This sort of put her at ease, and she talked. “Mine came out in the paper, his didn’t”. This was first thing come out of her mouth. I’m not that way.” She “broke it down like a shotgun. She also talked about 4 or 5 black African-American East Chicago cops who came to talk to her at her house. “they told me to “give up” Willie, but I didn’t.” Street was making mental notes and listened closely. “told them no.” Julie Moore is schooling me on what happened at the East Chicago Poe-Poe. He was working “detention” at east Chicago Police Department, and it was the mid-night shift… this form of punishment was because “Pabey’s cousin” had just pled guilty to misdemeanor theft to scam at Harrah’s Casino… But it was here that Pabey’s cousin, East Chicago cop, discovered the East Chicago Bail Bond Fund, you feel me? Well, some of the envelopes that carried defendants’ paperwork and bail money never found its way to the “safe” of Chief Machuca. 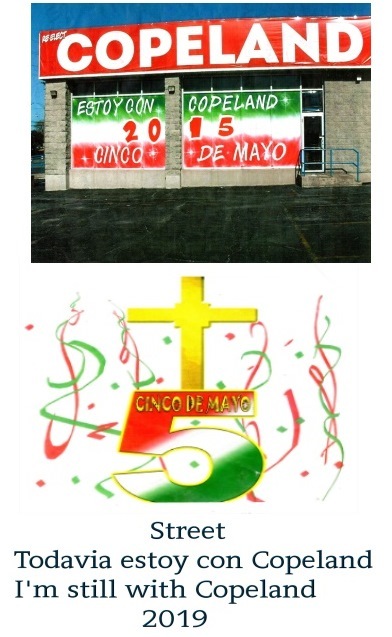 It was out and all over the police station that Willie Pabey, EC cop and Mayor Pabey’s cousin, was stealing money from East Chicago Bail Bond Fund. Chief Machuca and Assistant Chief of East Chicago Police Department, Rich Medina, had a “Pow Wow” with all the “top brass” at ECPD. The topic was how to “put money back” that Willie Pabey stole from the Bail Bond Fund that was $6,000 dollars according to source. 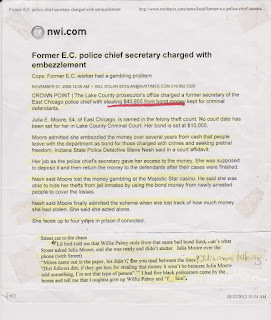 Another East Chicago cop loaned Willie Pabey the $6,000 dollars to pay back stolen money… would pay East Chicago cop $500 dollars every 2 weeks…. It was said that Chief Machuca piped in the following. “I’ll make sure he gets in “overtime” to make sure you get your money back.” And because the --- this meeting never happened. Chief Angelo Machuca and Assistant Chief Rich Medina “squashed it” for King Kong. Cousin had already pled guilty irony to misdemeanor theft at Harrah’s Casino, and working the detention area on mid-nights was supposed to be punishment. 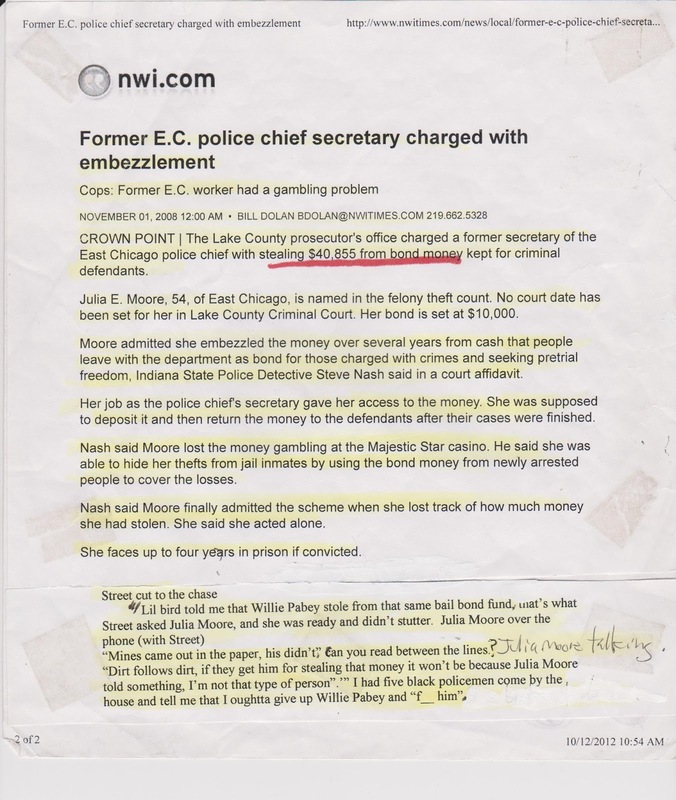 But “Pabey cousin” discovered East Chicago Bail Bond Fund and made it his cookie jar… he, too, like Julia Moore had or still has a gambling problem. 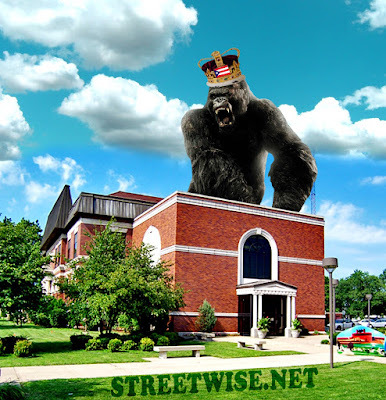 After his cousin did a stint working mid-nights at detention area, King Kong gives “cous” a promotion, working with East Chicago Code Enforcement, which meant a “Crown Vic” to take home car along with straight days and weekends off.